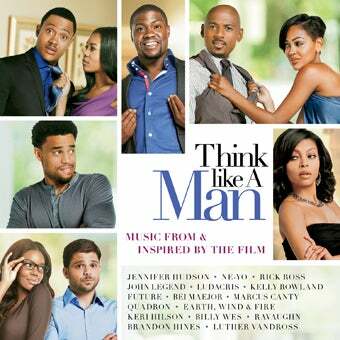 J-Hud, Ne-Yo & John Legend are just a few of the names featured on the Think Like a Man soundtrack. Listen to the entire 12-song album, exclusively on ESSENCE.com. 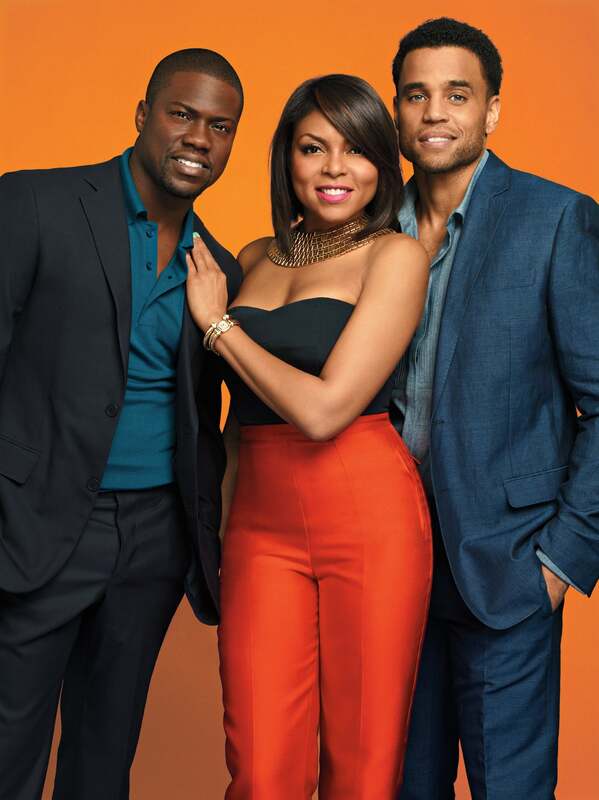 Think Like a Man is bringing Black romance back to the big screen on April 20, with an all-star cast featuring Taraji P. Henson, Kevin Hart, Michael Ealy and Gabrielle Union. But it’s not just the film that’s got us excited — the soundtrack, which includes tracks by Jennifer Hudson, John Legend, Ne-Yo, Kelly Rowland and more — has everyone buzzing. Check out an exclusive stream of the album on Essence.com as we celebrate the cast of Think Like A Man gracing our May issue cover. Pre-order the Think Like a Man soundtrack, out April 10.